2019 Junior Police Academy :: RickeyStokesNews.com! For more information please feel free to send us a note onlineor call the Community Service Division at (334) 793-0230. 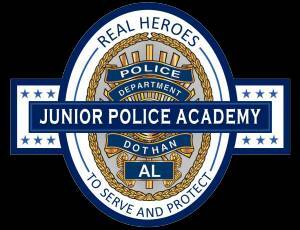 Applications can be picked up from any Dothan Police School Resource Officer or by visiting the front desk at the police department.